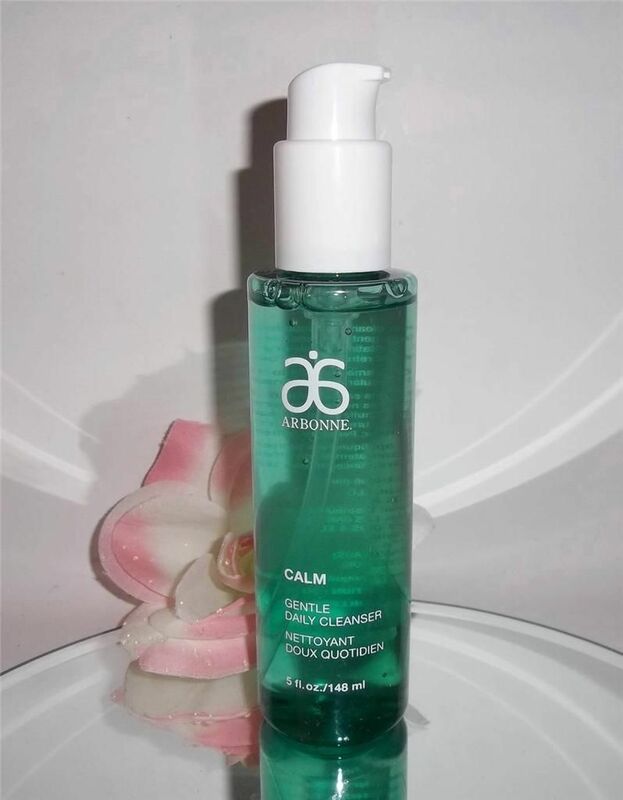 The CALM Arbonne cleanser is my go to product to take off all my makeup, (yes I wear foundation every day) and this amazing product takes it all off in one go, eye makeup and all! I only use a small amount, it leaves my skin fresh, not tight just smooth. It doesn’t strip natural oils or dehydrate your skin. Cleansing your face AM and PM is very important. Now I am just suggesting these products to my lovely clients, not all products suit everyone. A one on one consultation would be recommended. This is a Arbonne FC5 scrub and mask in one. Its great to use weekly to get rid of those dead skin cells and to tighten the pores. It draws out and dirt, oils and blackheads. I LOVE this product and I use it once a week. I leave it on for 5 minutes then rinse it off. Your skin will feel tight after using this scrub/mask but then you move onto my next product…. 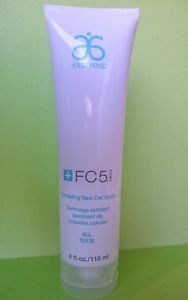 CALM Arbonne Gentle moisturizer is my 3rd step and another great product. This is great if you have very sensitive skin, it will suit any skin type though. I use it because it has no SPF, No oils and it is very light weight. I love using this in the winter time. You skin will feel comfort and very hydrated. This product reminds me of Olay basic moisturizer. Its very simple and don’t forget.. VEGAN, No mineral oils or nasty ingredients. A good eye cream is the most important product and I think everyone should be using one. 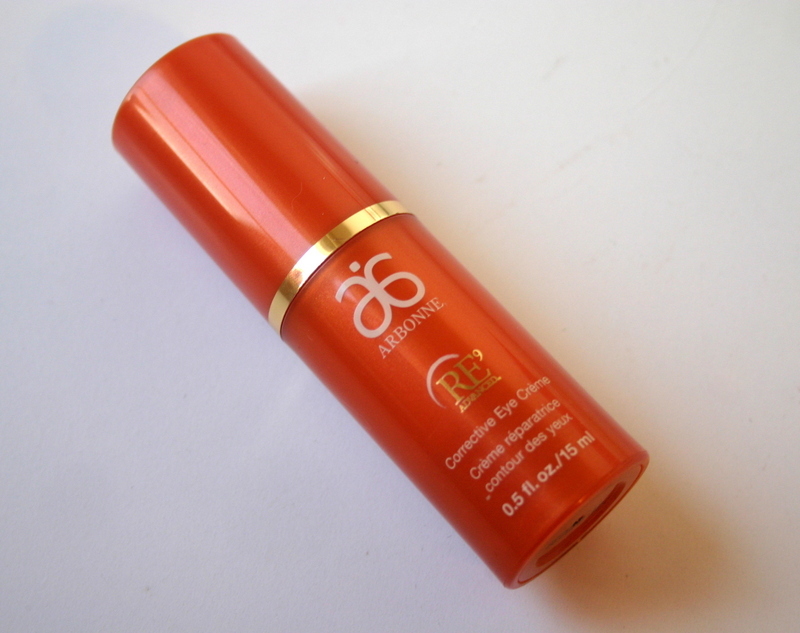 The Arbonne RE9 eye cream is so rich and intense. It helps with fine lines, puffiness and dark circles. You only need to smallest pea size amount. Its totally worth it if you want to look younger. My eyes have never looked so good 😉 I have samples of all products of you wish to try a sample pack, I can post it. 94% had significant improvement in firmness around the eyes. 82% had significant improvement in the appearance of total lines and wrinkles around the eyes. Now lastly.. for all those ladies who love a good body scrub!!! Winter it is best to scrub the body as we get so dry. Arbonne has a scrub called Awaken Scrub and the smells of coriander and lemon are just divine!! Its a scent that reminds me so much of summer!! It contains sea salt and oils to leave the skin feeling smooth and silky. If you need a sample or want any more advice on these amazing products just shoot me an email or contact me by phone.